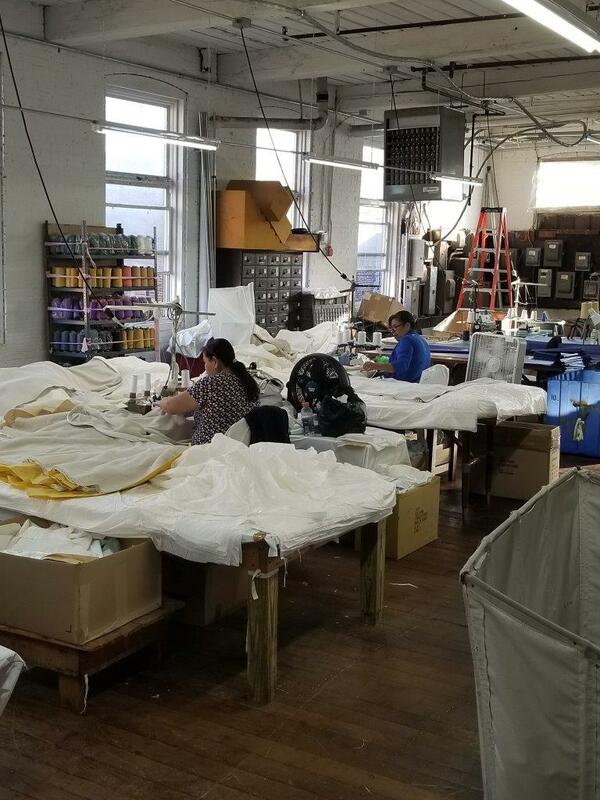 Zara Stitching Services is one of the last full service cut and sew contractors in the state of New Jersey. 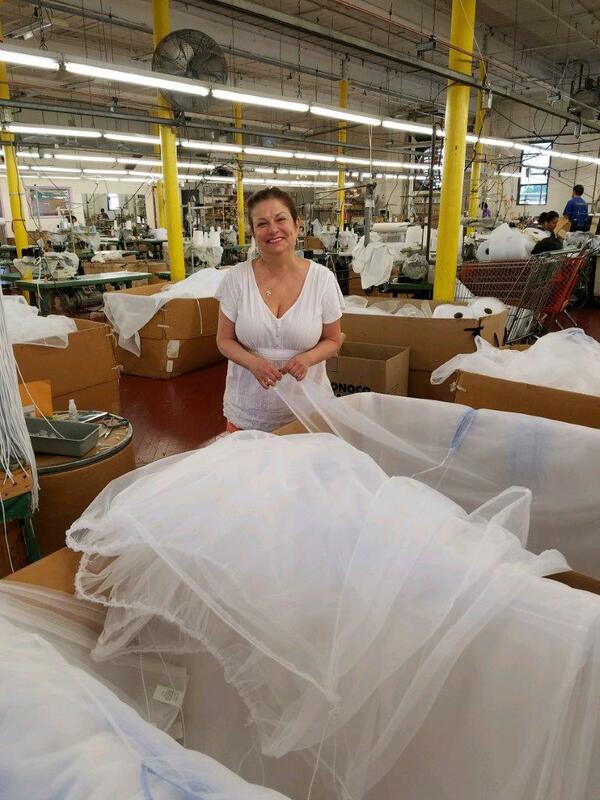 We take pride in making garments and products in the USA with quality, delivery and price as our top priority. Petticoats, Slips, Bras, Control girdles, and more. 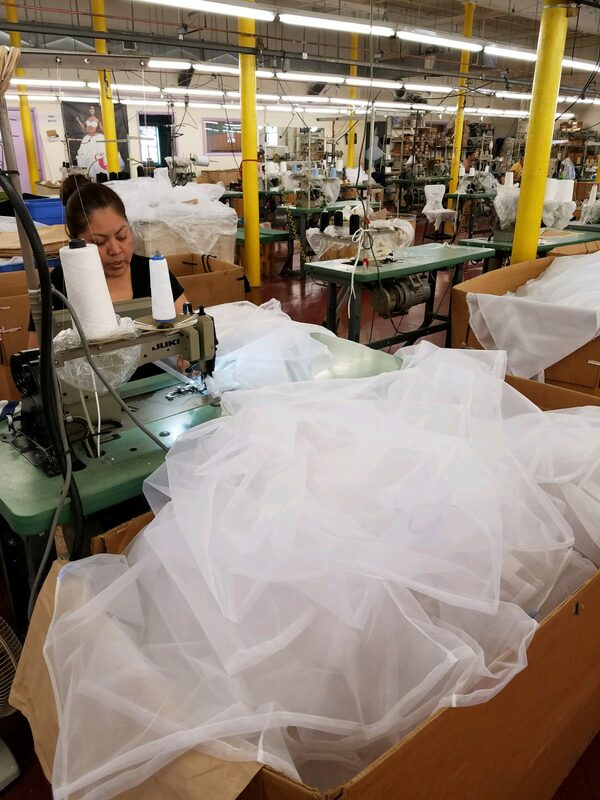 We provide full service cut and sew contracting for bridal undergarments. 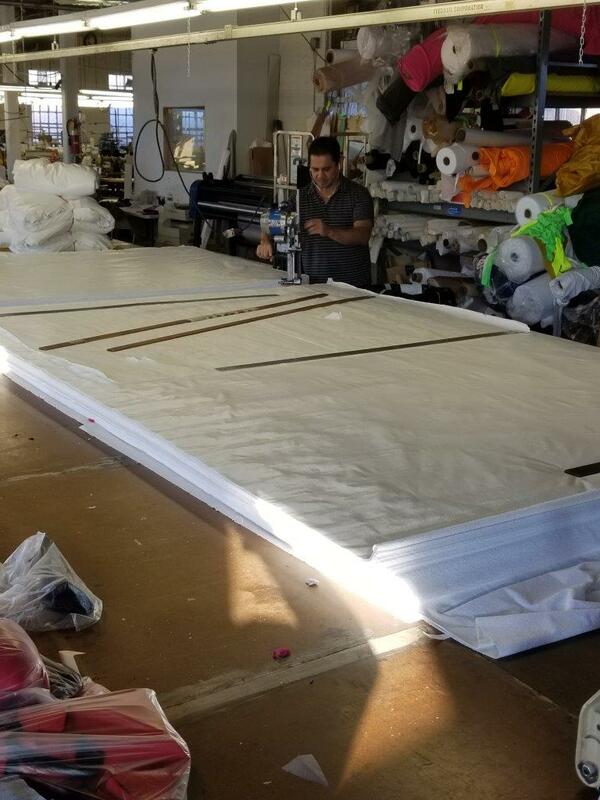 Bedding, Sheets, Mattress Protectors, Mattress Toppers, Pillows, Pillow Case Shells, Curtains, Table Cloths, Napkins, and more! T-Shirts, Leggings, Dresses, Control Garments, Tops, and more. 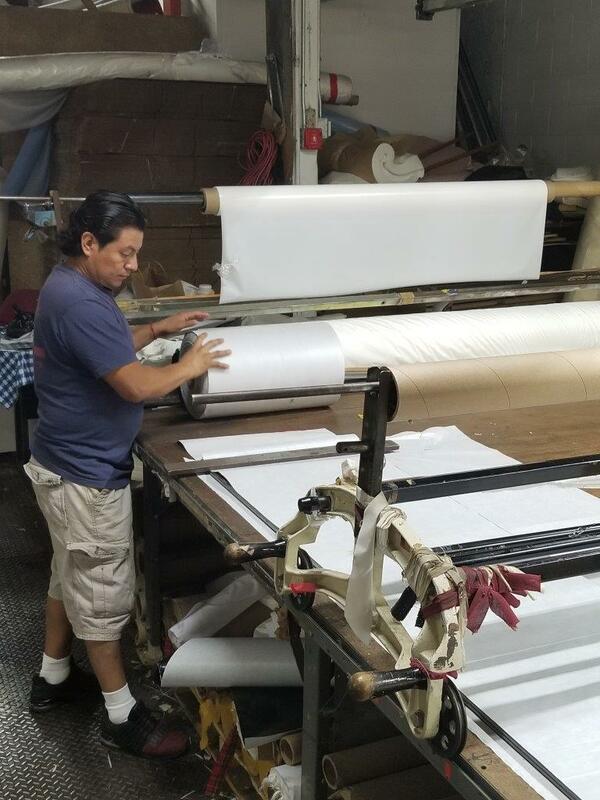 Zara Stitching Services is located just minutes from NYC in Passaic, New Jersey. In our 10,000 Sq. 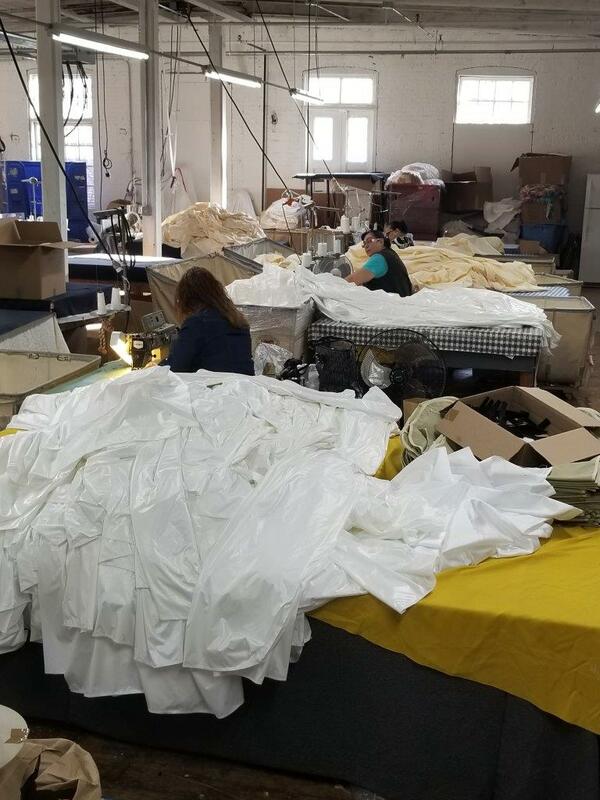 Ft facility we can cut and sew allmost any garment that is brought to us. 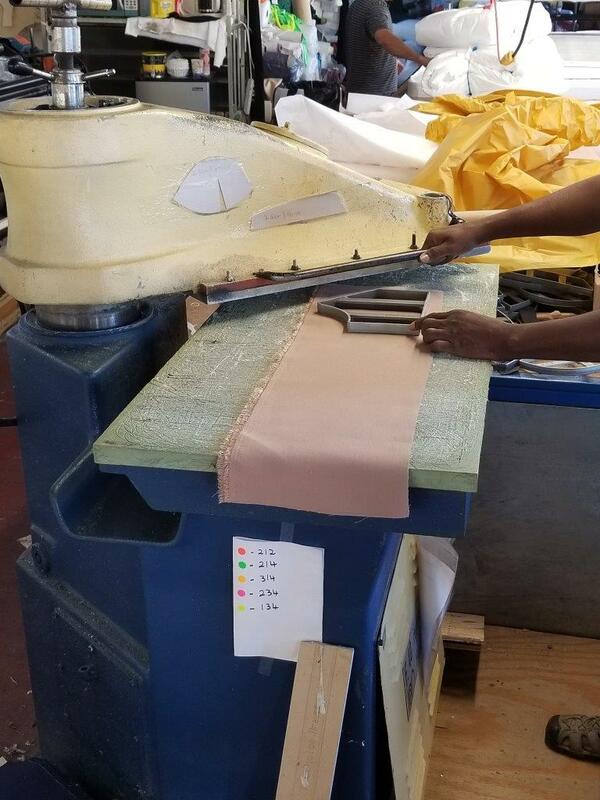 Our cutting room has a 132” width 20 yard cutting table allowing our customers to cut wider piece goods for better yields. In addition we can die cut for products that need precision cutting. We also do in house slitting for any size bindings, copy markers, and make patterns. 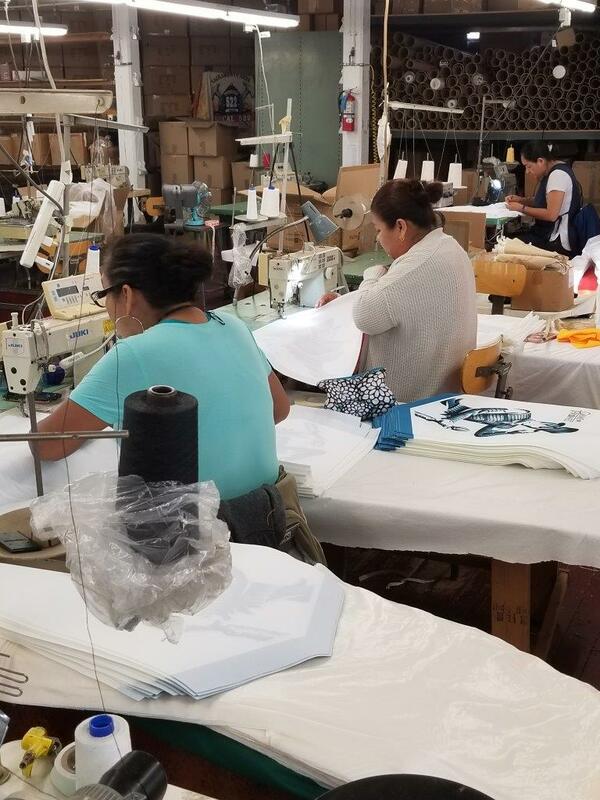 Our sewing room provides over 100 modern sewing machines allowing us to be extremely diverse in the garments that we make. Our staff is made up of consummate professionals. 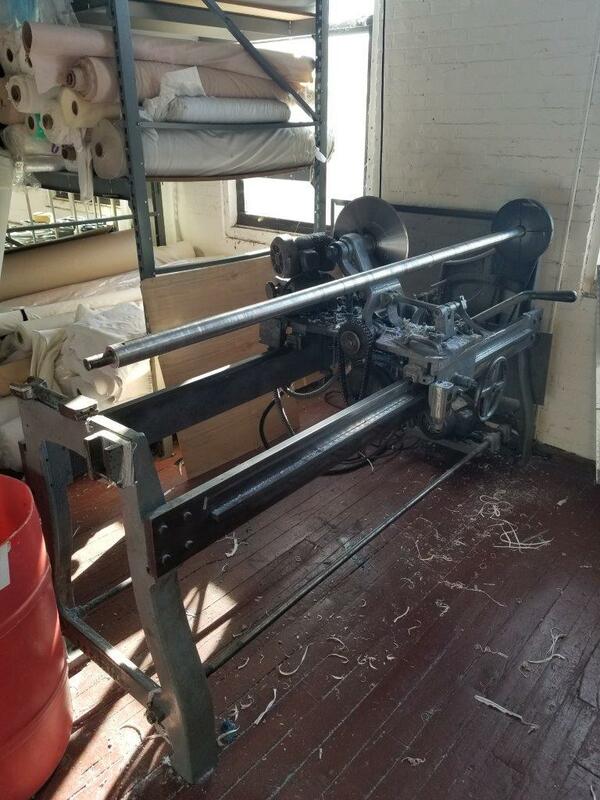 All of our machine operators have over 15 years of experience. Thank you for taking the time to browse our site and we hope to one day produce any of your cut and sew needs.